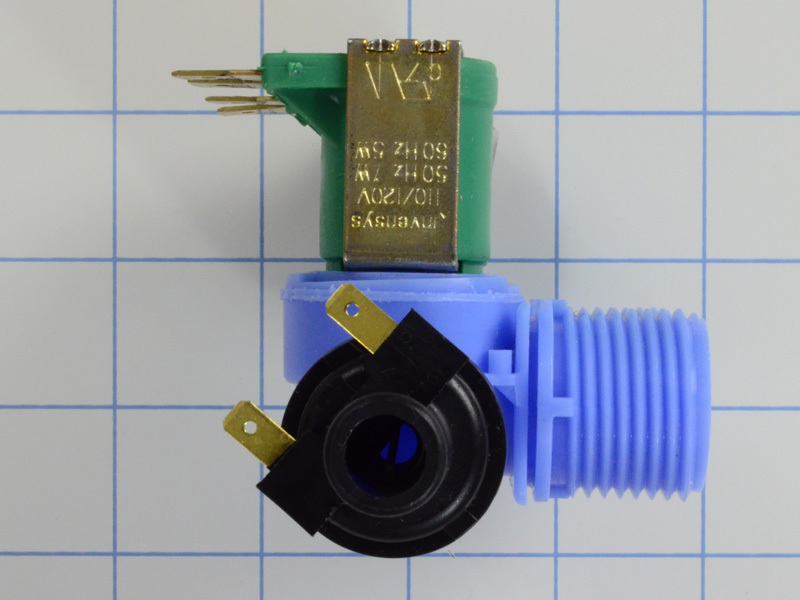 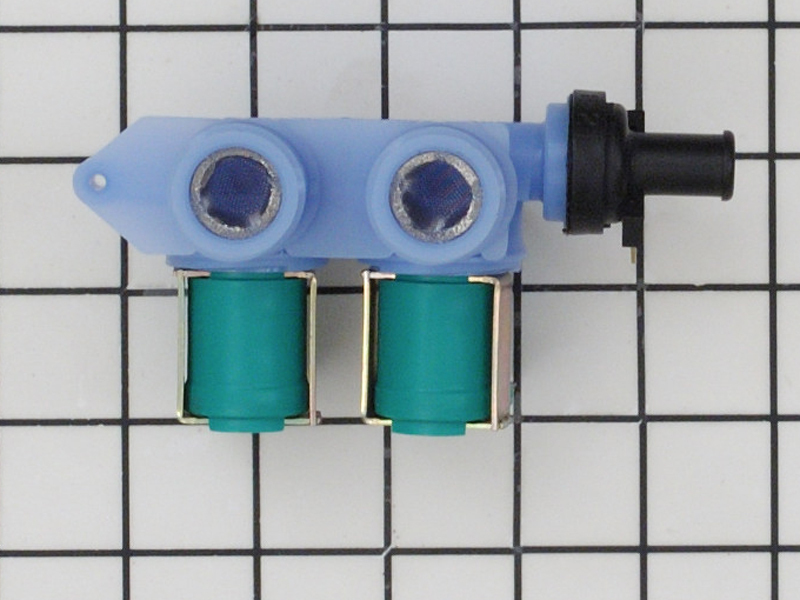 Maytag washer fill valve WP22003834, has a built-in thermistor that measures the water inlet temperature and relays that information back to the washer's control board. 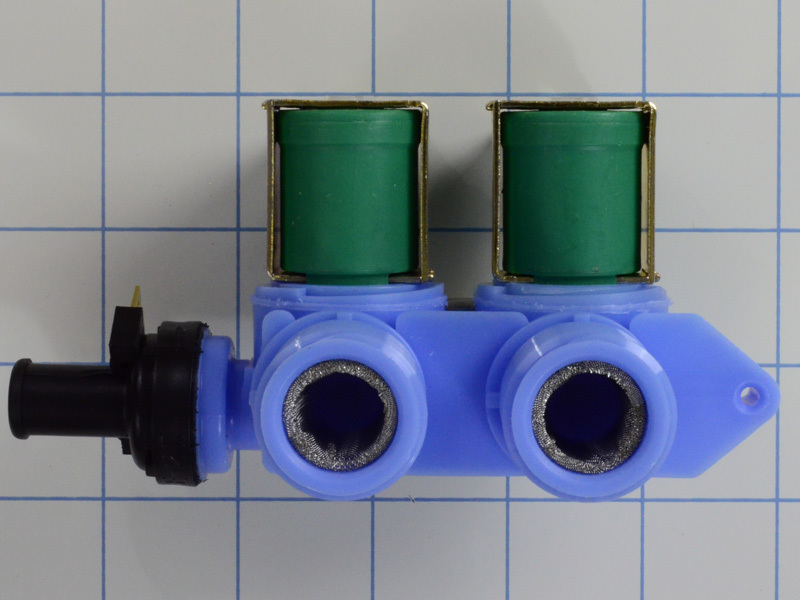 Water inlet valve is attached to the water lines on the back of the unit. 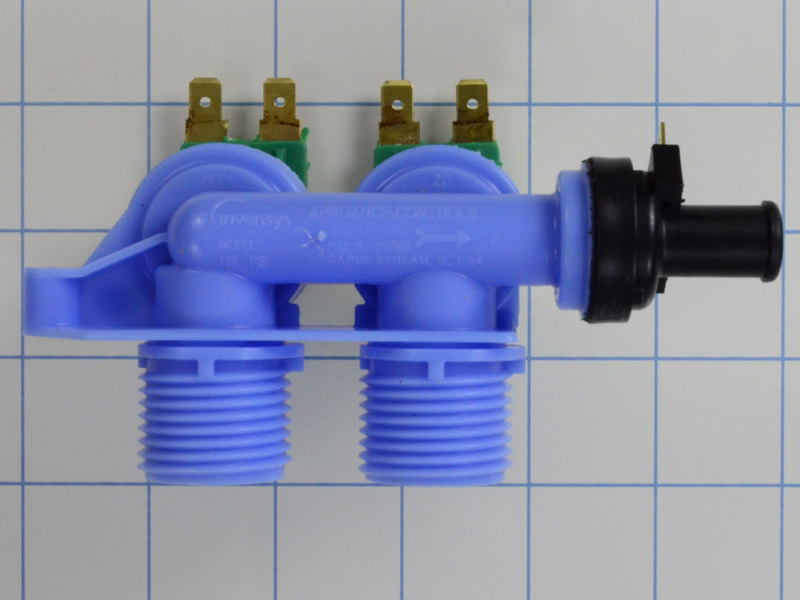 The solenoids on the valve open and close in accordance with the required temperature, and/or amount of water needed. 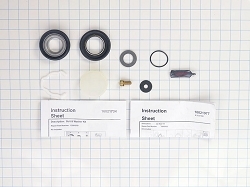 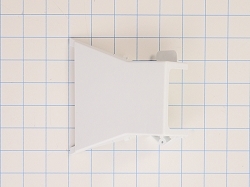 This is a genuine OEM part manufactured by Whirlpool. 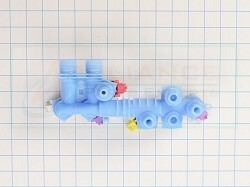 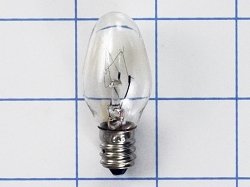 Replaces 22003834, AP6006392, PS11741803, etc.